A six-figure income doesn’t necessarily mean the earner has money in the bank. Surprisingly, many high-income people don’t, because they’re spending it all. According to a recent survey from GoBankingRates in the United States, 23 per cent of respondents with incomes of US$150,000 or more had less than $1,000 set aside for emergencies, and one in three had nothing saved for retirement. In Canada, a 2017 study from the Canadian Payroll Association found that 41 per cent of working Canadians spend all or more of their net pay, often going into debt. Why don’t some people save even when they are making plenty of money? Why do some high earners live paycheque to paycheque? 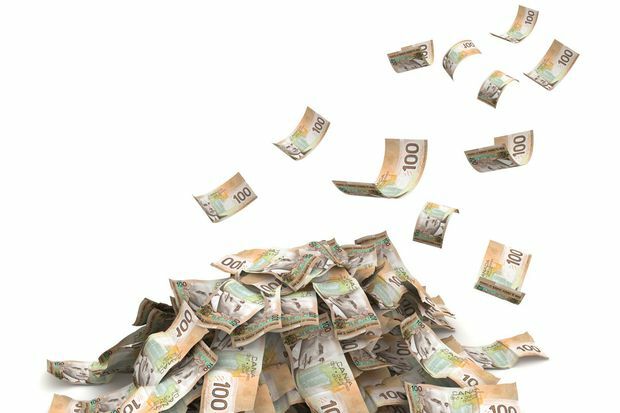 People bringing home big paycheques do not by default become wealthy, says Moira Somers, a neuropsychologist, consultant and executive coach with a financial psychology practice in Winnipeg. She feels it’s important to make the distinction that you’re not actually wealthy if you don’t have the savings and investments or you don’t truly own the mansion you’re living in.. Some high-earning people spend everything they make. While generally these high earners have not come from wealth, she says, most wealthy people don’t come from wealth, either. But they have learned what they need to do to become truly wealthy. Some people no longer process the implications of their overspending, she says. “We get a little dopamine hit every time we buy something that makes us happy, happy, happy,” she says. “It’s fulfilling some need, but it’s short term and needs to be repeated to be effective." High earners often don't have a budget in place, so 'there's a tendency to overspend,' says Dan Nolan, investment advisor with Investment Planning Counsel in Ottawa. 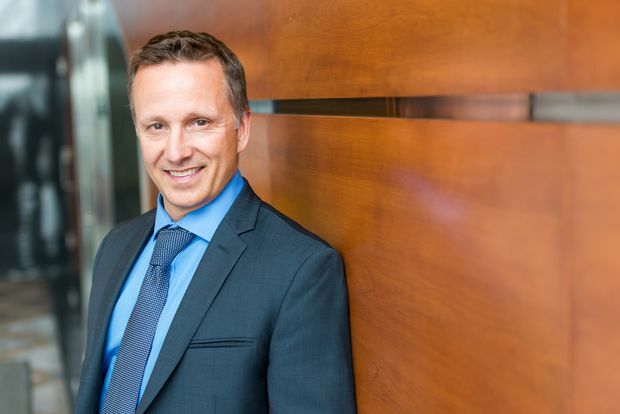 Those who live beyond their means early on can find change difficult once they have become accustomed to a certain lifestyle, says Dan Nolan, an Ottawa-based investment adviser with Investment Planning Counsel. He also sees a lot of pressure, real or perceived, to keep up with the Joneses. “I have a friend who’s brilliant, makes a lot of money and spends every dime,” Mr. Nolan says. “The reason is he feels like he needs to project a certain image based on what he does to look successful. So it’s very much psychological. The high cost of living is also a factor, says Chuck Grace, a lecturer at the University of Western Ontario’s Richard Ivey School of Business and consultant to the wealth management industry. Like Mr. Nolan, he believes that we have a financial literacy issue in Canada. As many as 40 per cent of Canadians struggle with fundamental financial concepts, based on recent studies, so it’s not surprising that some Canadians struggle. Another contributing factor is that money is a taboo topic to many Canadians. He observes that while they will talk about their health in detail over coffee at Tim Hortons, they won’t share financial information.